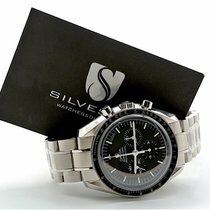 This watch benefits from the Omega warranty which expires April 2024. We are available at most times by email, telephone, mobile phone, text message and Whats App. 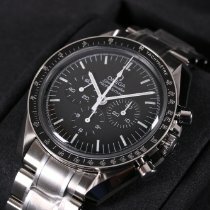 All watches are dispatched with insurance and tracking for peace of mind. UK shipping is a next working day service. EU and worldwide shipping is available. Please contact us prior to purchase for a shipping quote.